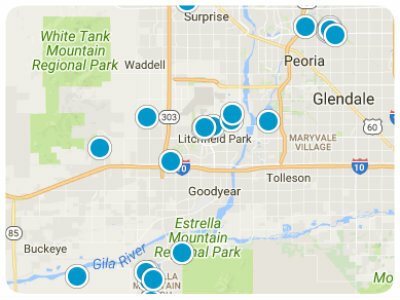 Glendale, Arizona is approximately nine miles from Phoenix, with an estimated population of 245,895. It is located in Maricopa County. The history of this area began in 1880 when the Arizona Canal Co. built a canal that brought water to the desert. The canal was completed in 1885 and homesteaders began to move closer to the canal. In 1888 the Grand Avenue, a diagonal street, was constructed. The town began to grow around the street, and in the 1890s Glendale became a line for the Santa Fe Railroad, which brought more settlers, and more goods to the area. History lovers will be delighted with Historic Downtown Glendale. Two neighborhoods have combined to host more than a dozen ethnic restaurants and some 90 boutiques. This area has been described as retro-chic, with tree-lined streets, red brick sidewalks, and shops established in renovated bungalows. Sports lovers enjoy watching the Arizona Cardinals at the University of Phoenix Stadium in the fall. In the fall, winter, and spring you can watch the Arizona Coyotes at Gila River Arena a state-of-the-art hockey arena that was opened in 2003. Another historical place to see is the Sahuaro Ranch Park, where you will find history combined with recreation. At the park, you’ll find playgrounds and places to picnic, as well as historical ranch buildings to explore. Another historical place to visit is the Manistee Ranch. The ranch was built in 1897 and is on the National Register of Historic Places. This ranch features a Victorian home and barn as well as many gardens and is managed by the Glendale Historical Society. The real estate in Glendale is a combination of single-family homes and gated townhomes and apartments. The streets are well maintained, with homes that range in size from two to four bedrooms. Lawns are not large, but well-manicured. Many of the homes have swimming pools. 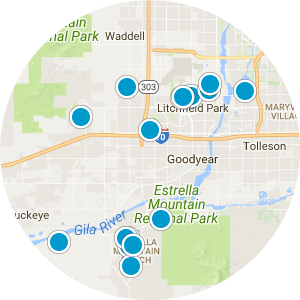 With the many public parks and variety of shopping available, this city is considered a great place to live and has easy access to move around the city and into Phoenix with ease. 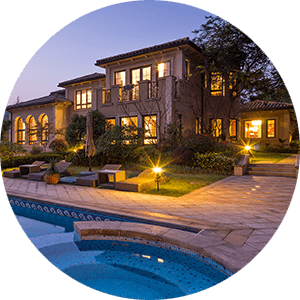 With the amenities of this historic city and the surrounding natural beauty, this is a must-see destination for home buyers in the Phoenix area. 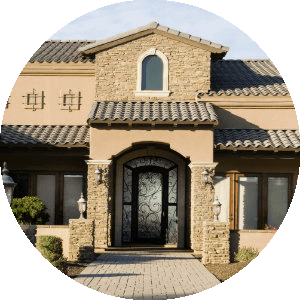 If you would like more information regarding homes for sale in Glendale, Arizona, please contact us today and allow us to assist you. VERY NICE 3 BEDROOM AND 2 BATHROOM TOWNHOUSE, NEAR TO I 17 & 101 FREEWAYS. NEW PAINT AND TILE THROUGH OUT THE ENTIRE HOME, READY TO MOVE IN.